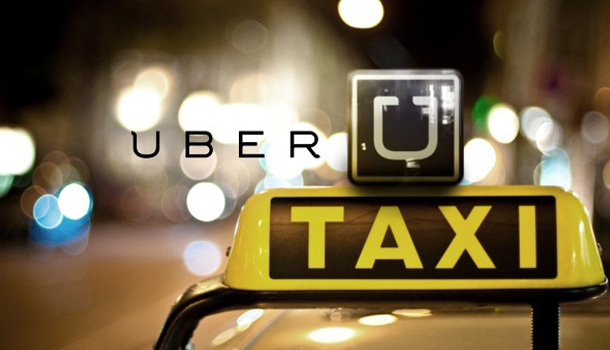 App-based transportation network and taxi company, Uber is planning to make an entry into the Kenyan market to capitalise on increased network connectivity in the East africa’s largets Economy. The company headquartered in San Francisco, California has announced positions for General manager, marketing and its logistics departments for the market. The company uses a smartphone application to receive ride requests, and then sends these trip requests to their drivers. Customers use the app to request rides and track their reserved vehicle’s location. Uber services are currently available in 53 countries and more than 200 cities worldwide. The company is valued at more than US$40 billion.